These Energy Suspension shock bushings will give any shock maximum efficiency while extending its life. They are made of polyurethane and are available in red or black. 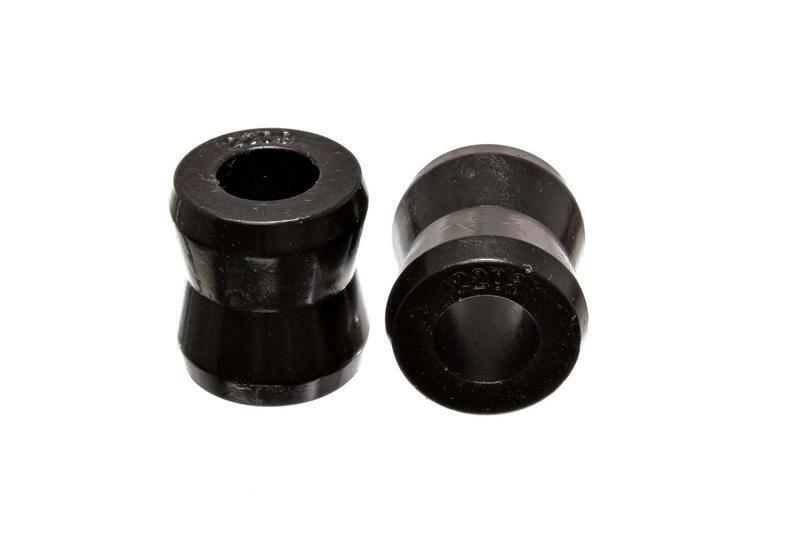 These shock bushings last forever and add to the performance of every shock, giving instant response and control to the suspension.